Following the success of Prime Day 2017, which produced more sales than Black Friday, the US giant continues to dominate the ecommerce limelight with the launch of new features within the Amazon marketplace. 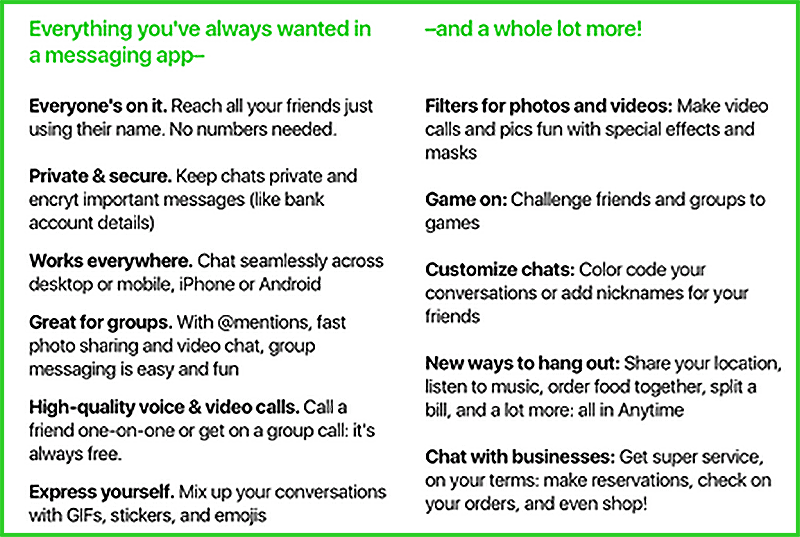 As messaging apps are increasingly being used by internet users, Amazon has decided that it wants a piece of the pie and is now diving into the messaging app market. 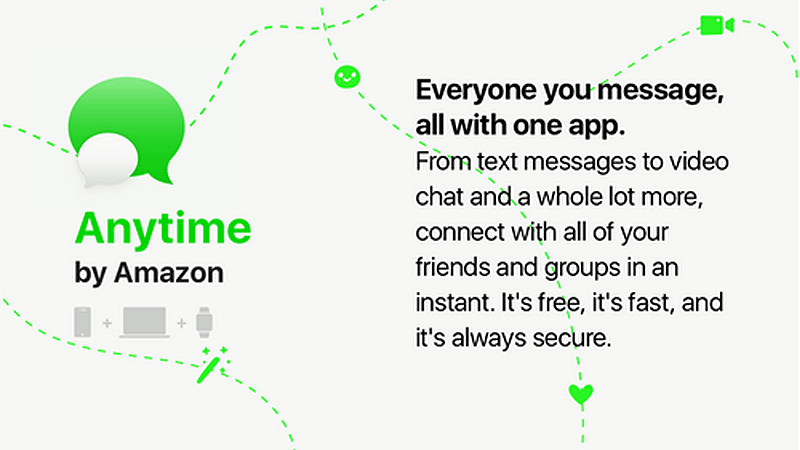 While this announcement is fresh off the rumour mill, the marketplace seems to be in the process of creating an instant messaging app called “Anytime”. 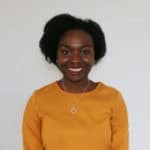 According to ATVF news, Amazon has been conducting surveys to determine which features would be most important to customers using the app with its plans to launch a sister service to “Chime” , an Amazon enterprise communications service that works across all devices. While messaging applications come out at the top of Apple and Google App Store downloads, Amazon’s app would allow users to not only send messages and make calls, but even make reservations and purchases. By launching “Anytime”, the marketplace will become a viable competitor for social network players, such as Facebook (with Messenger and Whatsapp), Snapchat, and WeChat. With a vast client portfolio, Amazon is set to succeed in gaining market share in an already crowded market. 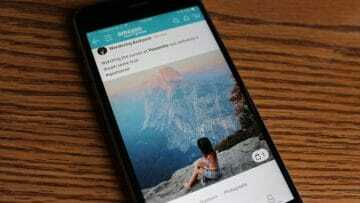 Amazon has also recently launched “Spark”, a new shoppable social tool aimed at Prime members. 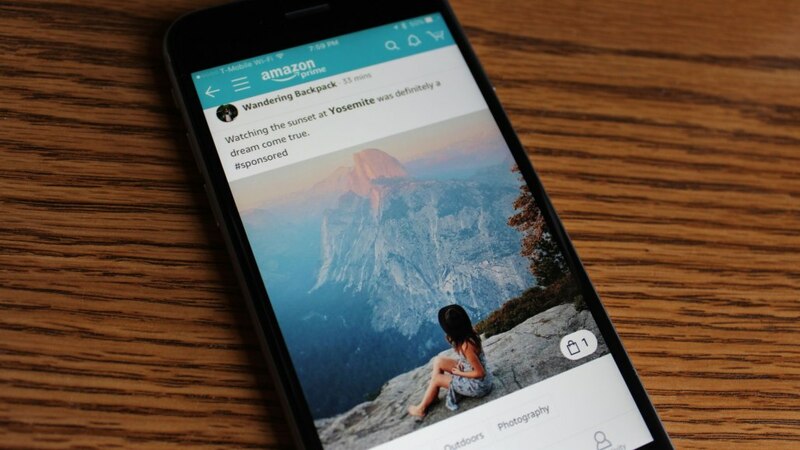 The US giant’s new social network is comparable to Instagram and Pinterest, enabling users to publish images featuring products sold on Amazon. Members will be able to discover new products, react to them (with comments and smiles) and receive real-time information about product availability through a basket icon found in each shoppable photo. Currently only available through the mobile app and in the US, Spark brings a new way for retailers to showcase their product sheets, increase brand visibility and interact with consumers. 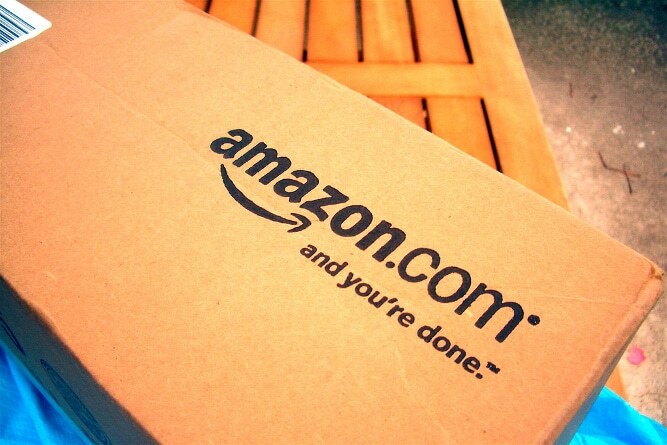 Are you already a Lengow client and want to find out more about the Amazon marketplace? Head over to our Help Center. Not yet a Lengow client? Request a free demo!